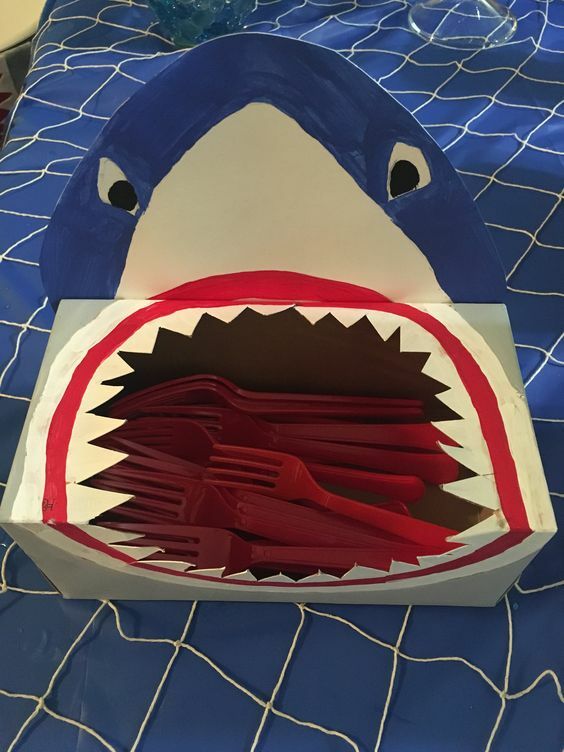 Because when you’re hangry, you need a drink to go along with the food your stomach is patiently waiting for. Also, they’re on SALE! Use coupon code 5WEDDINGDEAL to get 15% off until midnight tonight (March 12, 2015)! I’m always hangry. 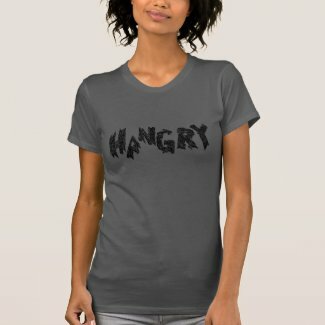 That’s why I wear my hangry shirt (pictures coming soon). 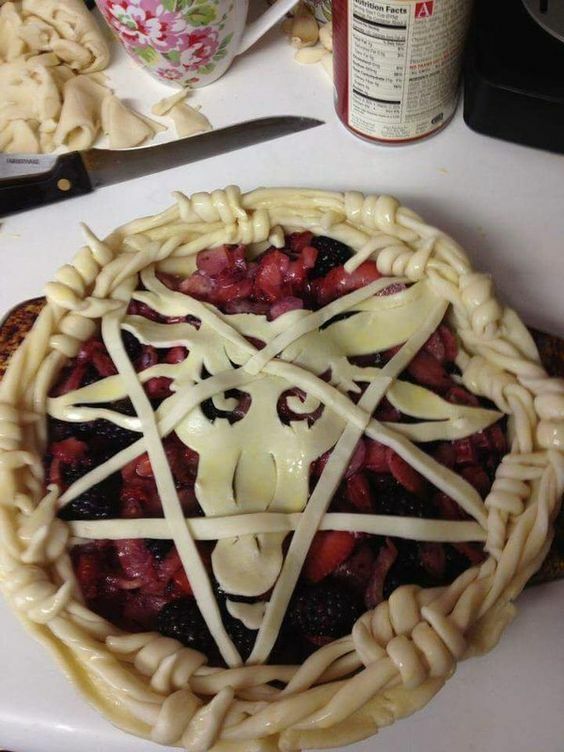 But I need to show people the full extent of my hangry. 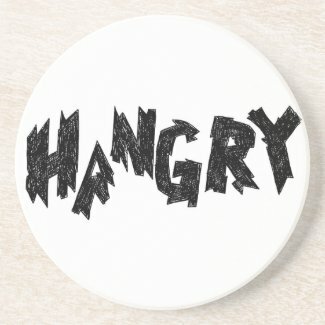 Hangry equals food equals monies needed to purchase food. 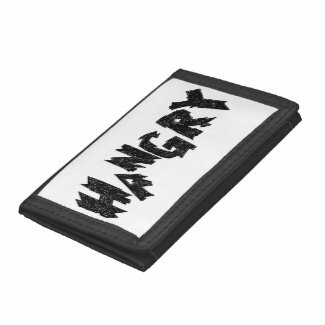 Enter, the hangry wallet.